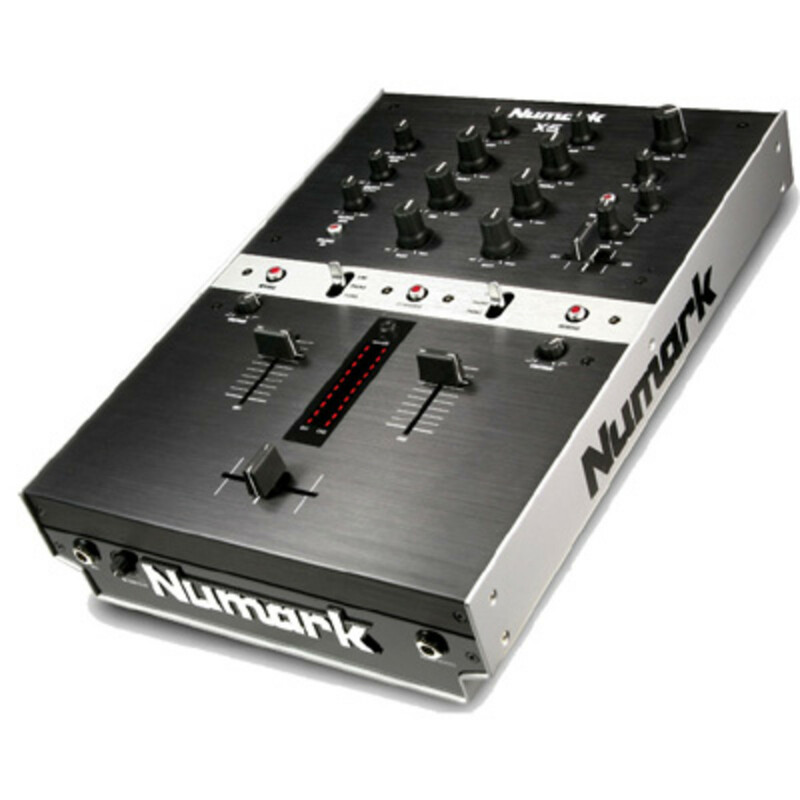 The Numark X5 Mixer is Now Shipping! The X5 is the newest 2-channel mixer brought to you by Numark to compliment their excellent V7 media controllers are now available worldwide for sale! 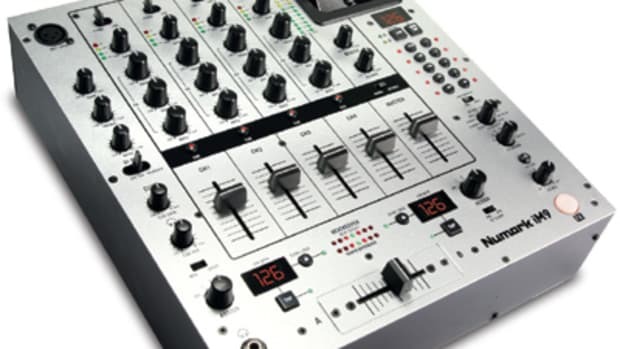 If you are looking for a 24-bit 2-channel mixer with an excellent CP-PRO crossfader, then this is the mixer for you. REVIEW COMING SOON! If your turntables are the soul of your DJ setup, your mixer is the heart. Numark&apos;s highly-anticipated X5 is now in stores and if you think it looks great just wait until you get your hands on it. Its 24-bit circuitry, V7/NS7 styling and durable CP PRO crossfader are ready for even the most demanding gigs. The newly released Numark X5 2-channel Digital battle mixer has just arrived on my doorstep for a full review. In the meantime, I have created another unboxing/unpackaging video so everyone can see exactly what you get when you order a brand new Numark X5 mixer. Complete Video Coverage inside. Numark, the leading DJ equipment company for iPod connectivity, has announced at this year's NAMM the new iPod mixers that is sure to get iPod DJ's excited. 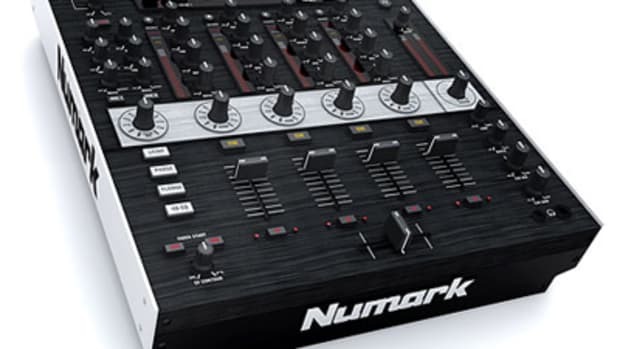 The Numark iM1 two-channel mixer and the Numark iM9 four-channel mixer will be available in early 2011. Check inside for more details and pricing. Numark has just released their iPod enabled Four-Channel mixer which was introduced at NAMM earlier this year. The Numark iM9 offers DJ's who use iPods the ultimate integration between their MP3 players and their DJ setup. For a street price of $300, you get 10 on-board effects, four separate outputs, BPM track auto-sync, and a user replaceable crossfader (for something more scratch-worthy such as an Innofader or Pro-X-Fader). Details and Press Release inside. Numark is really producing a lot of new products these days. At the Musikmesse this year, Numark has now announced the newest mixer in their lineup known as the Numark M8. 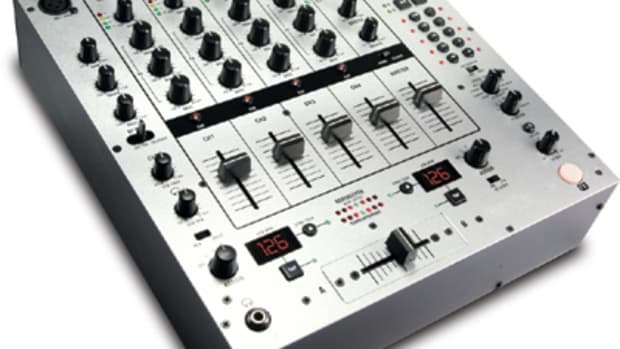 At first glance it looks just like the Numark iM9 mixer without the iPOD integration features and a few new features including some nice effect modules. Check the full Press release inside. 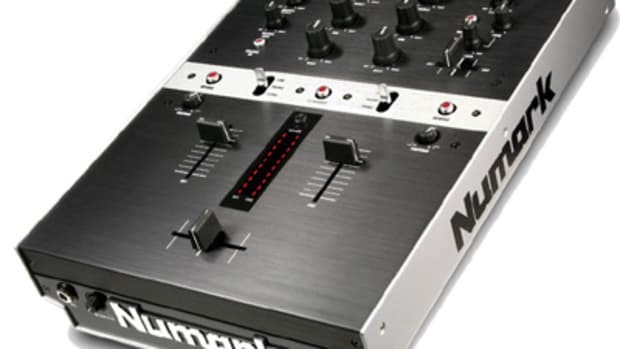 NAMM 2010 - Numark X7 Announced!